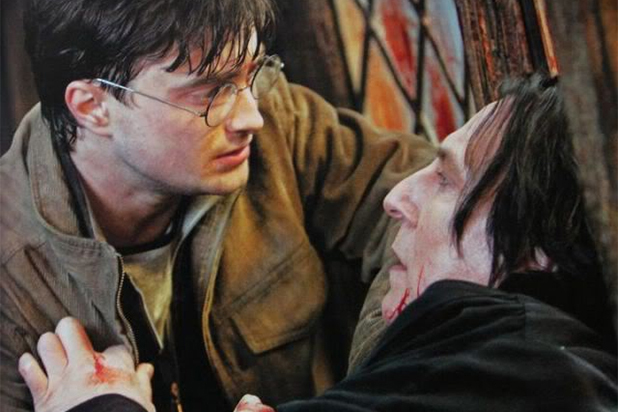 Just when you thought you had the rocky relationship between Harry Potter and Severus Snape all figured out, some avid fan comes and blows it wide open. We already knew to some extent about Snape’s hidden kinder side, but it seems the Potions Professor had been secretly sending the boy wizard compassionate messages from the get go. 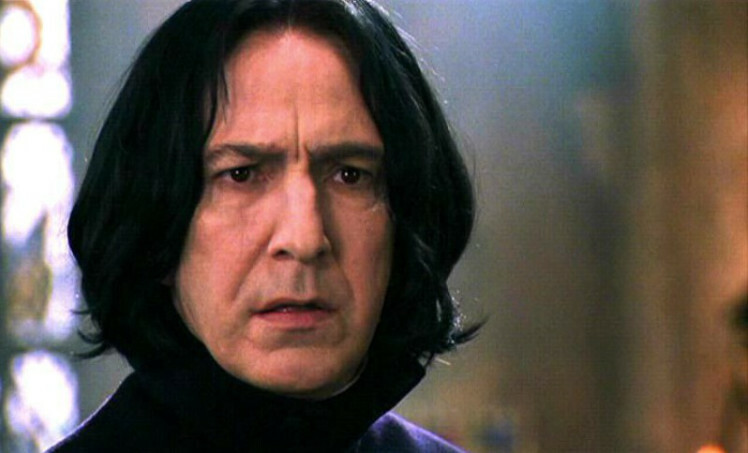 Tumblr user, Tomhiddles, who might definitely has too much on his hands has shared his revelation about how deep Snape, played by the late Alan Rickman, really is. On the face of it, it just sounds like a really hard potion question that even the likes of Hermione wouldn’t be able to solve, but apparently there’s a very different meaning behind his words. The first thing Snape asks Harry is “Potter! What would I get if I added powdered root of asphodel to an infusion of wormwood?” According to Victorian Flower Language, asphodel is a type of lily meaning ‘My regrets follow you to the grave’ and wormwood means ‘absence’ and also typically symbolised bitter sorrow. If you combined that, it meant ‘I bitterly regret Lily’s death’. Yeah, that’s gonna break a few Potterhead hearts right there. If you delve even deeper into this, in the past asphodel was believed to cure snake bikes, and as you may well know, Harry’s mum Lily sacrificed herself to protect her son from Voldemort who is heavily associated with, you guessed it, snakes! Nope, I can’t deal with all this sadness. I’m out.